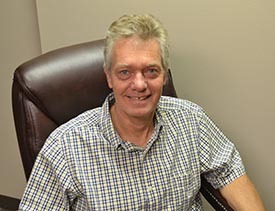 Anthony Barber, President and Owner of Anthony Barber Associates, Ltd, (ABA) emigrated to the United States in 1987 from England, where he had worked for Neumo, Ltd, a British based manufacturer of liquid filling machines. Anthony established ABA in Chicago in 1991 and moved his family and the business to Charlotte, NC in April 2011. Over the years, the company has transformed into to a family business, as all four of his children are working at ABA. 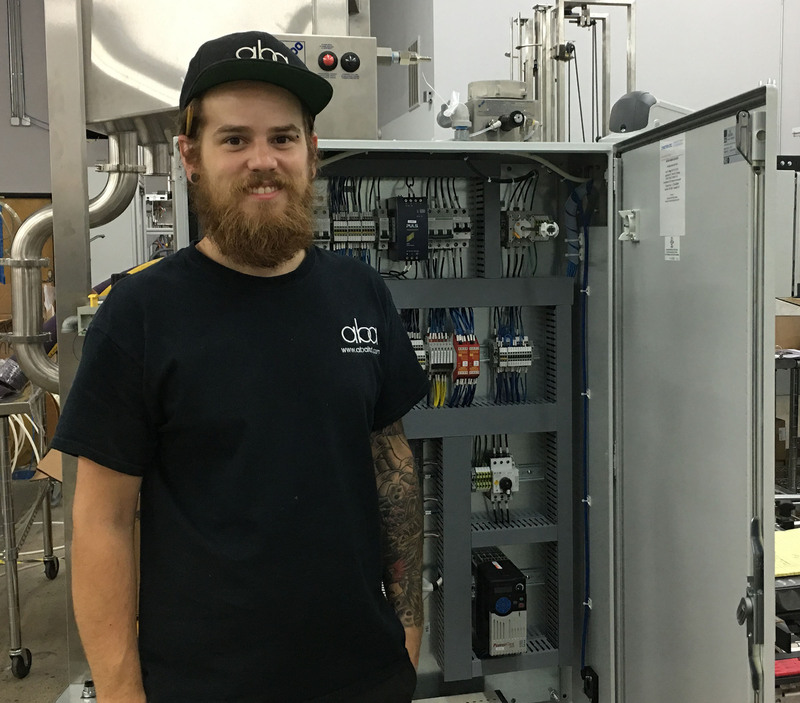 Aaron joined the team in mid-2018 to participate in the Engineering group. Aaron’s primary role is in Mechanical Machine Design which pulls from his experience of over 20 years as a Mechanical Designer and Quality Engineer. 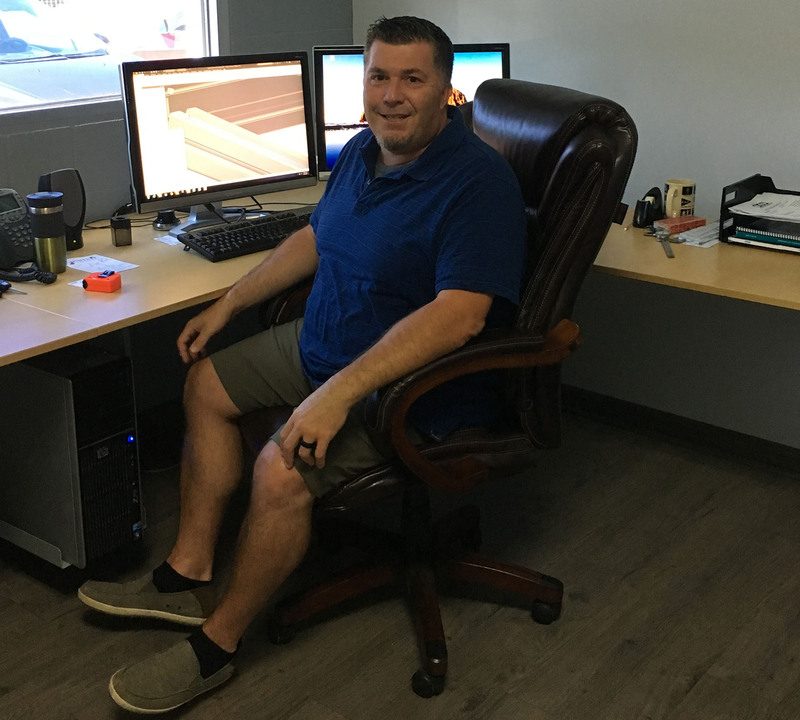 In his years of technical service, he has worked for several automation companies in various capacities. He brings with him a strong quality background and a design for manufacturing focus to create a robust machine design. He can be reached at extension 2202. 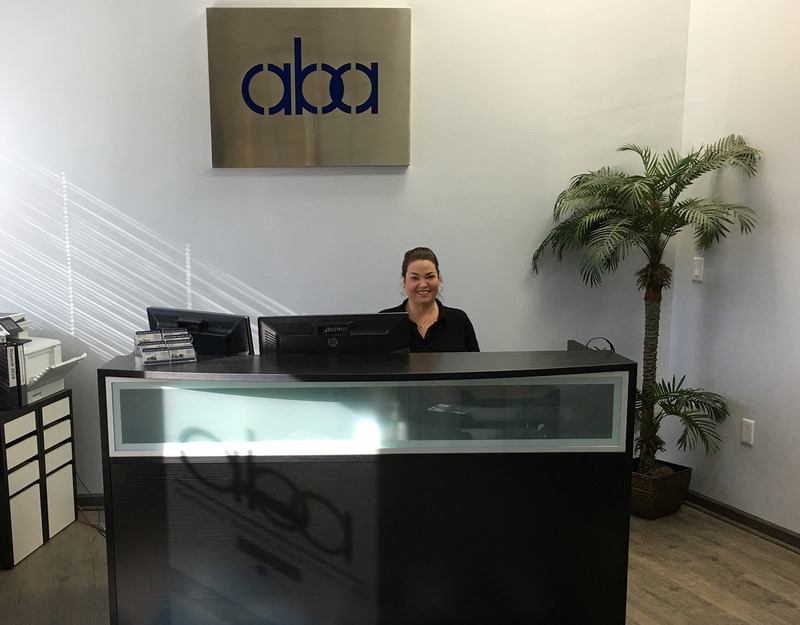 Having worked at ABA for many years in a number of roles, Kirsty has recently transitioned to a part time schedule after the birth of her first child in August 2016. As marketing manager, she is in charge of our website, videos, photos, and manuals, and is loving her new roles both at home and at ABA. Courtney came on board mid-2016 to help out during Kirsty's maternity leave and became an integral part of our team. 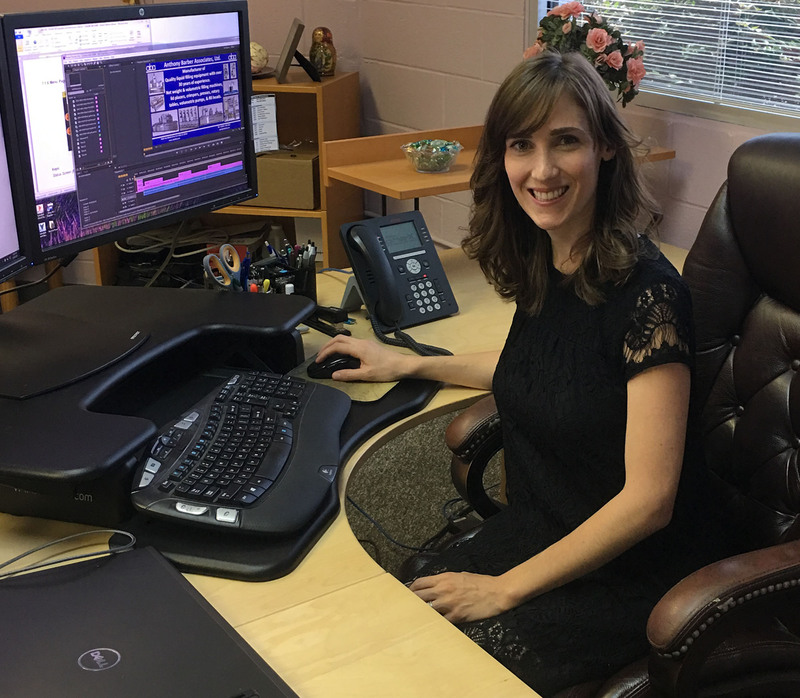 Courtney keeps the whole show running smoothly and efficiently and draws upon her years of experience as an office manager. Courtney's familiarity with our parts makes her the perfect person to help our customers find what they're looking for and she can be reached at extension 2203. 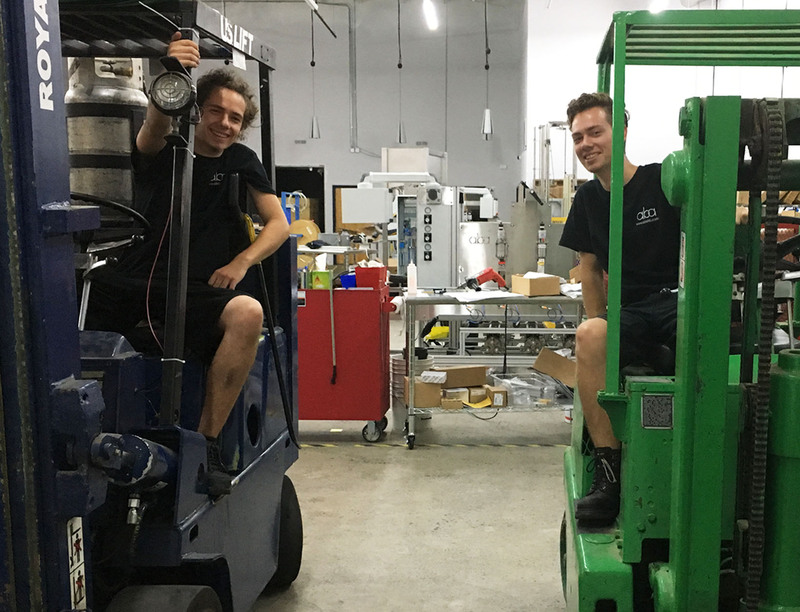 Russell has been working for ABA since 2012 as our lead machine assembly technician, managing the rest of our assembly team. Prior to moving to Charlotte, Russell worked as a supervisor in a large company in Illinois. After both working part time at ABA for years, Greg and Chris have both finished school and are enjoying working full time alongside their siblings, Kirsty and Russell.